Some people like to take a little piece of home with them when they travel. But others - a lot, actually - do the opposite. Travel souvenirs make for a booming business under the tourism sector. While I'm not the type who'd collect ref magnets and shot glasses from the places I've been, I do have my share of material mementos scattered around my room. 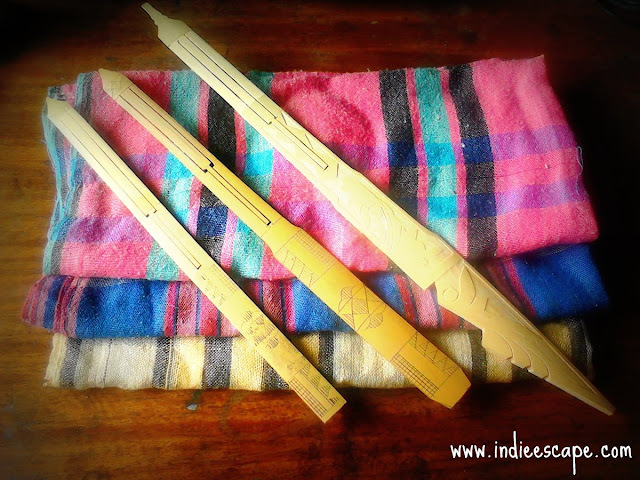 I have a fondness for tribal music instruments - these are kubings I got from Baguio and Cotabato. 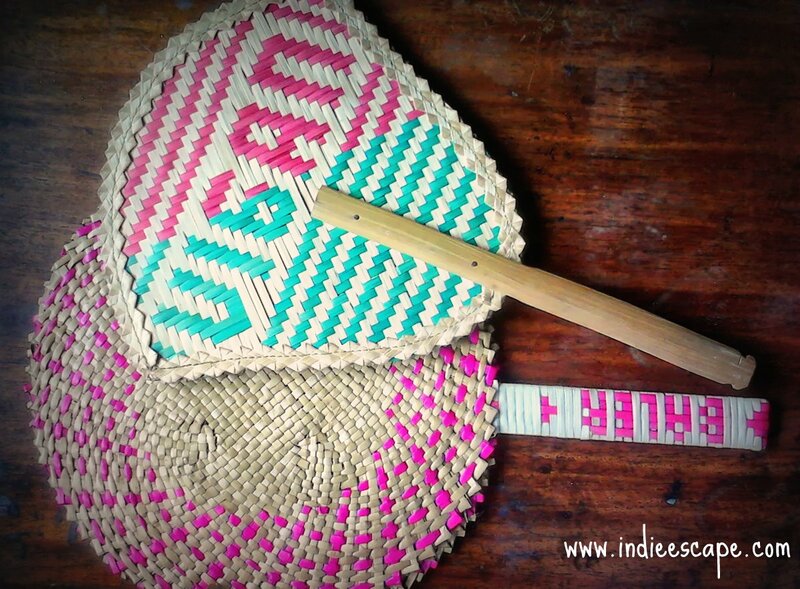 They are laid on handwoven Tubao (native bandanna), from Baguio and Davao. Nothing over P50 in here, for sure. Usually, I am content with gastronomic treats and keeping memories in my head (I sometimes come home from travelling without a single photograph). 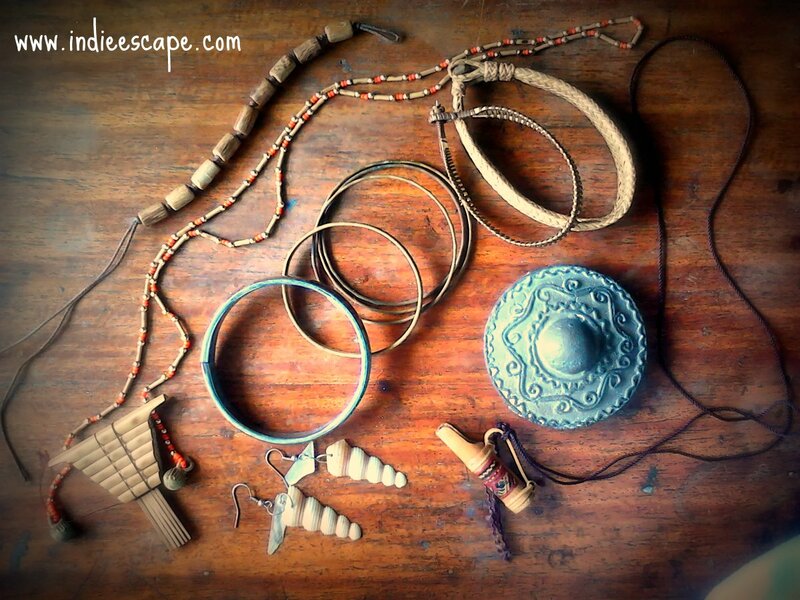 But when I do decide to take a keepsake with me, I put my money on handmade goods that are unique to the place, or at least the region. A bunch of palamuti (accessories) from Baguio, Cagayan de Oro, Cebu, Bukidnon. The small gong is an unfinished mini-kulintang replica that I settled for after the disappointment of not being able to own the real thing. 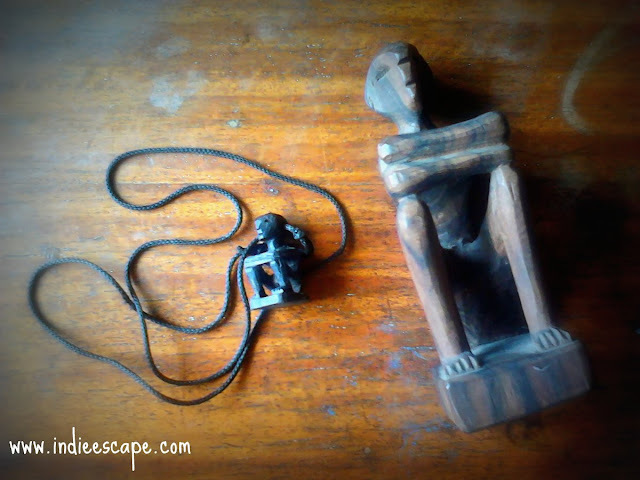 Bul-ol, rice God of North Luzon, one from Baguio, and the smaller one - in real Kamagong (Ebony) - is given to me by a friend who went to Batad. These are probably P200 now, at most. My collection is not cohesive. As you can see, the only thing that probably brings them together is the natural color of bamboo. Among them, I treasure the ones that were most difficult to obtain (i.e. came from the farthest place/rare find) and the ones that were personally given to me. Some people think that souvenirs are tacky. 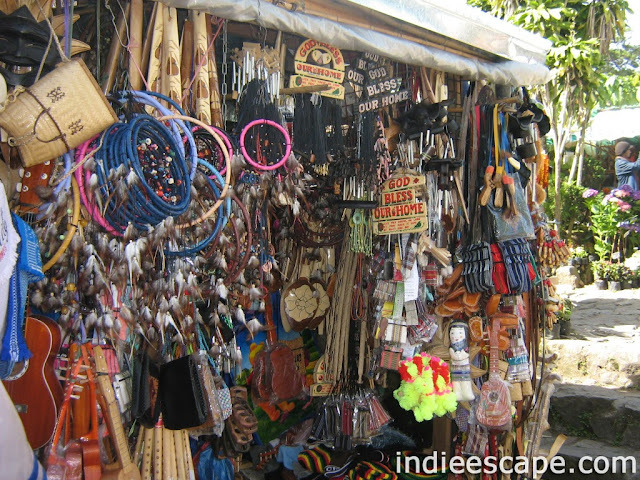 But there's another way to look at it: you are able to contribute to the local livelihood when you buy a souvenir item - be it a unique handicraft or a labeled generic guitar-shaped keychain. 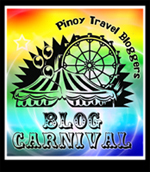 This is my contribution to the Pinoy Travel Bloggers Blog Carnival for July 2013 on the topic "Memorable Travel Souvenirs, Objects and Mementoes" hosted by Jun Baris, Galang Pusa.